If you can get away this spring, you can beat the heat and peak travel season crowds (not to mention peak travel season prices). Here, some great getaways to inspire your planning. 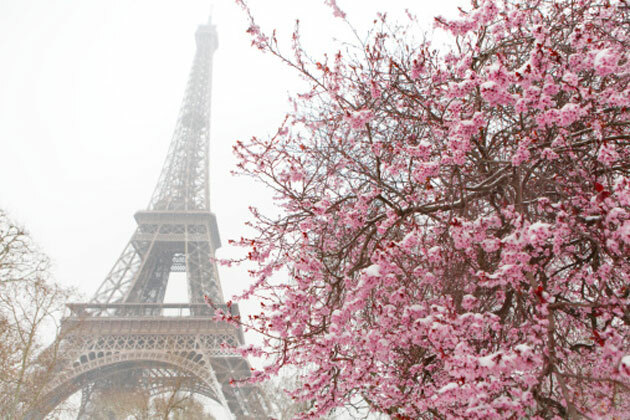 See the city in full bloom! 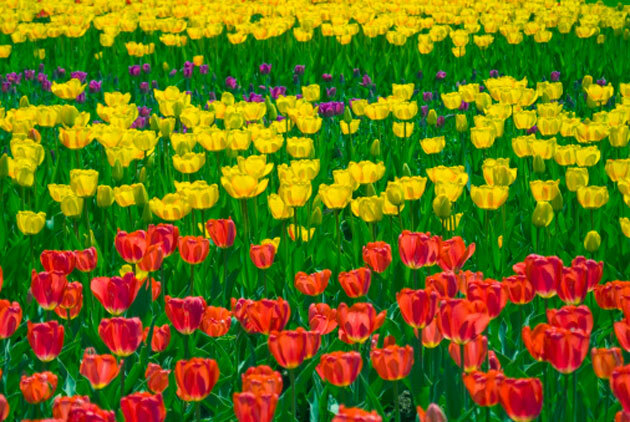 Make that over one million blooms from over 50 varieties of spring’s favourite flower at the Canadian Tulip Festival. The festival, which got its start in 1953, commemorates Canada’s role in liberating the Netherlands during World War II and offering a save haven for the Dutch royal family. You won’t want to miss Commissioners’ Park, which has the highest concentration of blooms in the area. Hop a shuttle to tour the Tulip Route and the International Pavilion for a variety of treats including music, tasty cuisine and family-oriented activities. Another bonus: most activities are free. Of course, there are other ways to enjoy the outdoors in the many parks and green spaces. Every Sunday morning starting mid-May various parkways throughout the city (including the Ottawa River Parkway) are closed to vehicles so people on foot, bike and roller blades can enjoy the views. What better place to celebrate Victoria Day than the city named for the beloved queen? The city hosts the famous Victoria Day Parade, as well as historical and cultural happenings, like the Victoria Highland Games & Celtic Festival. Missed the long weekend? Not to worry — there’s plenty to do throughout the season. 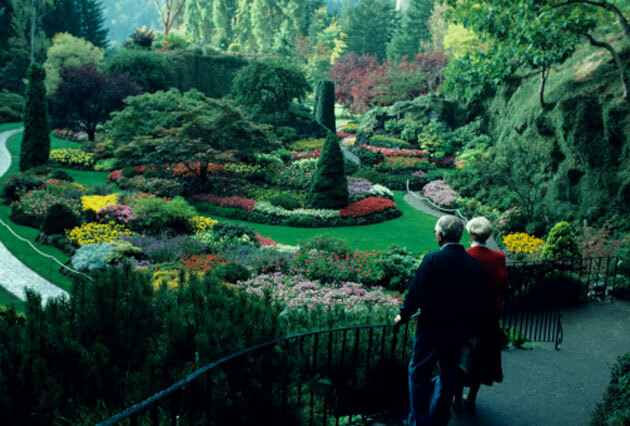 Discover why Victoria is known as the “City of Gardens” with a visit to one of the renowned parks and local gardens like the Victoria Butterfly Gardens and the Butchart Gardens. Take a walking tour to enjoy the landscaping at the parliament buildings and Craigdarroch Castle, or get out on the water for a whale-watching excursion. 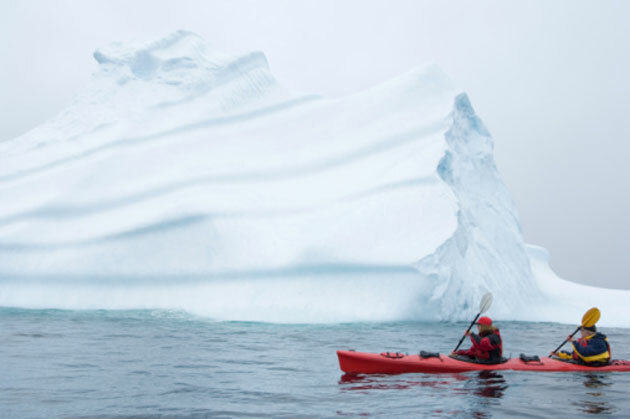 Beautiful anytime of year, the eastern coast from the northern tip of Labrador to the Grand Banks of Newfoundland becomes “Iceberg Alley” every spring. These majestic giants come from Greenland and pass by the province on their way to the sea. You can often see them from the shore, or take a boat expedition to watch whales and other marine life. While you’re there, turn your eye to the skies. Newfoundland is a top spot in Canada for bird watching because its climate and ocean currents make it an attractive breeding ground. For some serious spying, head to Cape St. Mary’s Ecological Reserve, the most accessible seabird colony in Canada. This classical city is pretty in pink. The National Cherry Blossom Festival marks the gift of 3000 cherry trees from the mayor of Tokyo, Japan back in 1912. Enjoy the events — like the festival parade, sports tournaments, art displays and crafts shows — and dine on cherry-inspired cuisine at local restaurants. 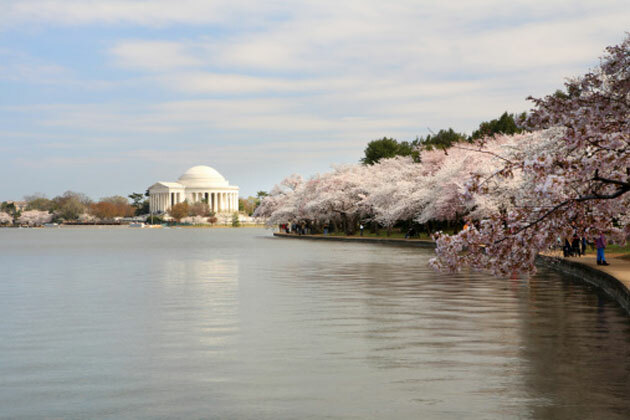 Take a paddle boat across the tidal basin — offering a view of the pink blooms — or hop a bicycle for a tour of the city. If you visit in spring, you’ll avoid long line-ups at the monuments and museums, not to mention the humid, sticky heat. Don’t forget to venture outside the downtown core to explore Georgetown and the area around Dupont Circle. 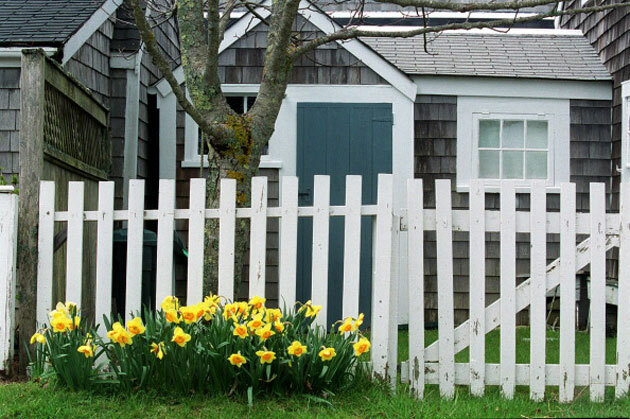 While D.C. dons pink, Nantucket residents will be wearing yellow for its annual Daffodil Festival Weekend. From mid-April to mid-May, more than one million daffodils will be in bloom — and they’re put to good use for events like Daffy Hat Pageant, Daffodil Dog Parade and Antique Car Parade. Food and wine aficionados won’t want to miss the Nantucket Wine Festival and the Spring Restaurant Week. Watch for vacation packages at local hotels and resorts — especially if you’re in town when the festivals aren’t on. 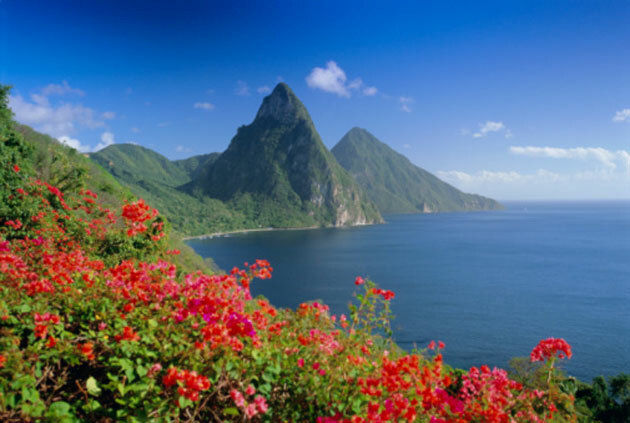 Music lovers won’t want to miss the St. Lucia Jazz Festival in May, one of the Caribbean’s most popular festivals. The festival includes more than just jazz: there’s also R&B, reggae, Caribbean music, and French and Latin music too. Thinking green? 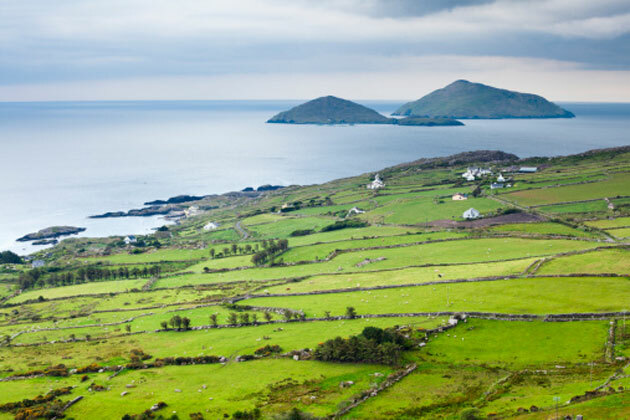 Look no further than the Emerald Isle where rumour has it you can find “40 shades” of the colour in the lush landscape. Other hues will catch your attention too — like blues of the River Shannon and Irish sea, or the stony steps of the Giant’s Causeway. Current travel promotions encourage travellers to see the sights with an escorted tour, “self-drive” vacation, horse riding holiday or cycling adventure. The variety of events also makes spring an ideal time to soak up some Irish culture. For instance, there’s the Cork International Choral Festival, Drogheda Arts Festival and Dublin Dance Festival all in the springtime. If you’re up for a walking trip, try the Ballyhoura International Walking Festival or the Sieve Bloom Walking Festival. This city is popular on top travel lists for many reasons, including its mysterious caves, the old-world charm of the Castle District and the panoramic views from the Buda and Pest embankments. You’ll also appreciate the price: Budapest is known for being easier on the budget than many popular European destinations. Starting mid-April, the rainy skies give way to warm temperatures, making spring an ideal time of year for some outdoor touring before the crowds and humidity take over. (Hungary has had its fair share of heat alerts in past years). 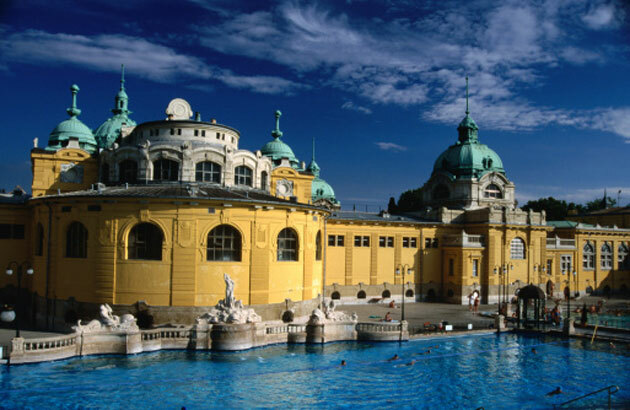 When you’re through, discover why Budapest is known as the “City of Spas” with a dip one of the many thermal baths — some of which date back to the 16th century. There are many reasons to love Paris in the springtime, including trees in bloom and new green growth along the avenues and in the parks. It won’t be as crowded as other seasons, and a number of attractions extend their hours after a quiet winter. It will be warm enough to enjoy a drink at an outdoor café, and if it rains, the water reflects the romance of the City of Lights. If you’ve ever wanted to see a museum at night, plan your trip for May to take in Nuit des Musées. Museums across the city keep their doors open all night long and hold special activities — and there are no admission fees. It’s all about the blossoms with hanami (blossom-viewing) season in the spring. Plum, peach and cherry trees take turns showing off their colours, and there’s no shortage of parks and green spaces to walk among the falling flowers. Many of the best viewing spots are in major cities, like Tokyo, Nagano, Okinawa and Kyoto, and at well-known attractions like Kumamoto-jo Castle and Tenryu-ji Temple. 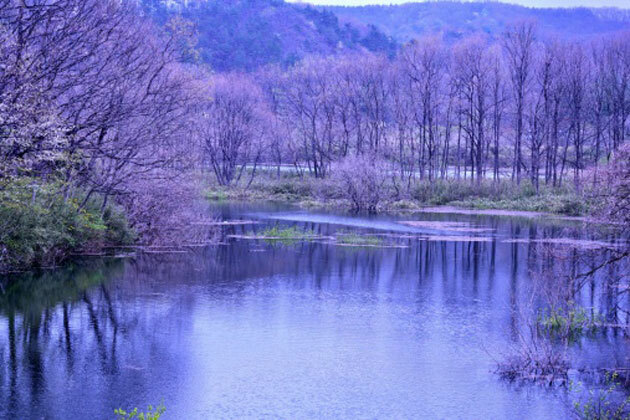 Flowers aren’t the only part of Japanese culture you can explore this time of year. Many traditional festivals are also on the calendar, including the Grand Festival of Spring in Sannai and the Hollyhock Festival in Kyoto — both of which feature costumed processions and ancient ceremonies. Additional sources: Fodors.com, Lonely Planet’s 1000 Ultimate Experiences.